Dugas, G., Royer, J., Duncan, J., Blais, C. & Fiset, D. (2018). 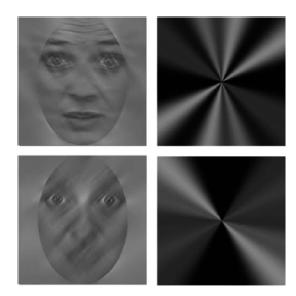 Task specific extraction of horizontal information in faces. Journal of Vision. Vision Science Society, St-Petersburg, Florida (USA).